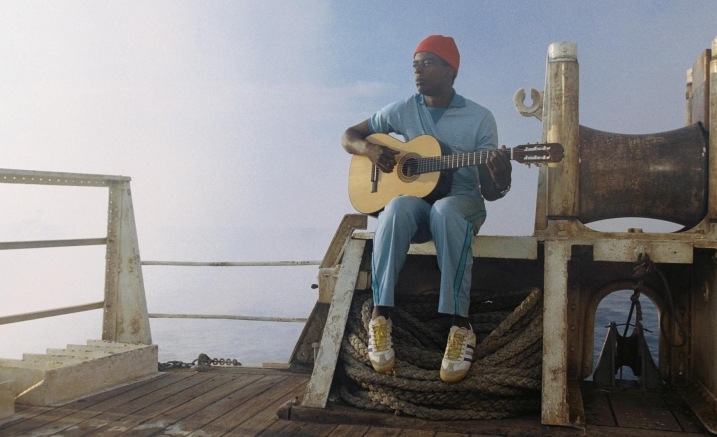 Brazilian pop superstar and actor Seu Jorge returns to Melbourne this March, performing romantic bossa-nova renditions of David Bowie hits in the world-class acoustic of Elisabeth Murdoch Hall. 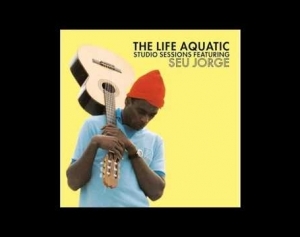 Seu Jorge’s 2006 recording The Life Aquatic Sessions was given stunning reviews upon its release, remodelling classics like ‘Ziggy Stardust’ and ‘Rebel Rebel’ with Portuguese lyrics and Jorge’s signature bossa-nova flair. 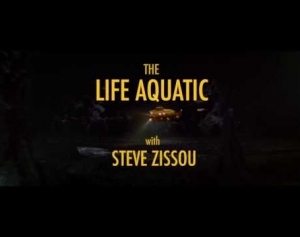 A much-loved soundtrack to Wes Anderson’s nautical adventure The Life Aquatic with Steve Zissou featuring Hollywood stars Bill Murray, Cate Blanchett, Owen Wilson and Anjelica Huston, Jorge’s unique interpretations subtly underscore the breadth and depth of David Bowie’s compositions and have become a point of celebration and reflection upon the passing of the creative icon. 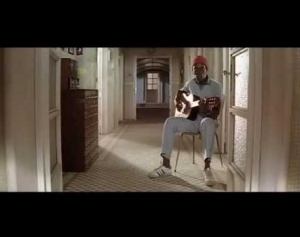 Be transported to the streets of Brazil with Seu Jorge’s distinctive pop samba sound as he soulfully serenades you with one of the greatest songbooks in rock ‘n’ roll history.